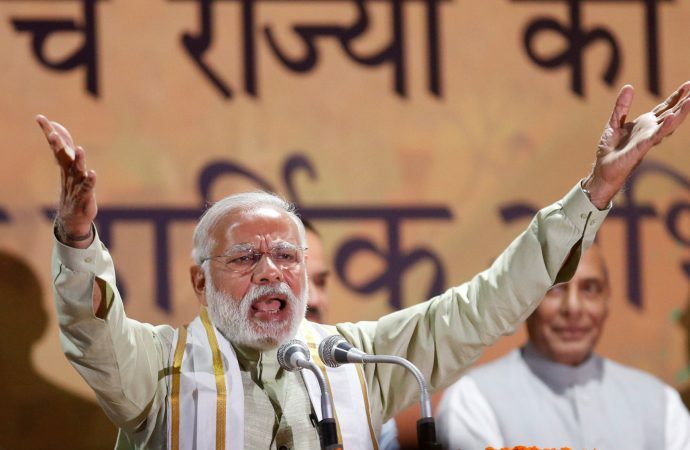 India’s ruling nationalist Bharatiya Janata Party (BJP) will release its manifesto today for the April 11-May 19 parliamentary elections, in a bid to repeat its landslide 282-seat haul in the 2014 vote. The BJP’s main rival, the centre-left Indian National Congress, included a plan to give a $1,046 guaranteed annual income to India’s poorest in its manifesto released on April 2. It is part of the Rahul Gandhi-led party’s declared aim to eradicate poverty by 2030. In contrast, the BJP is expected to maintain its traditional policies—assertive policy on Pakistan, income-support for farmers and tax-cuts for businesses and the middle class. The BJP is also expected to focus on job-creation initiatives. Despite this, the manifesto is still likely to alienate some key BJP voting blocs from 2014. 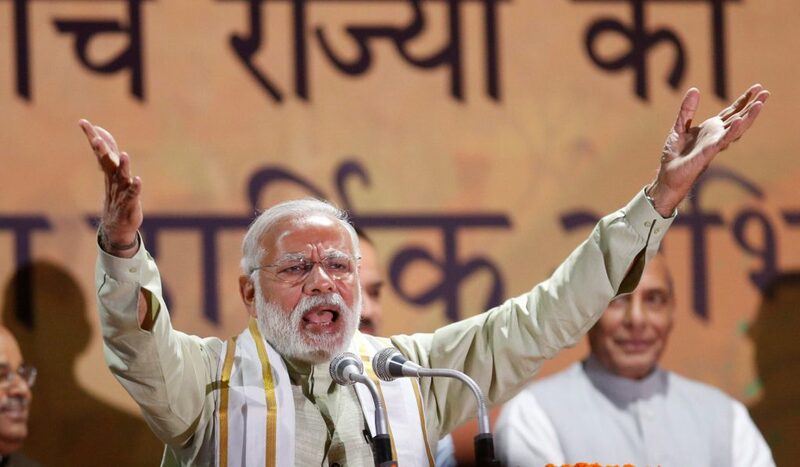 The traditionally INC voting Dalits swung heavily for the historically upper-caste aligned BJP at last election on the back of fellow lower-caste Prime Minister Narendra Modi’s popularity. However, the manifesto is unlikely to commit to strengthening anti-discrimination legislation to the extent demanded by Dalit advocates since 2014. Consequently, a Dalit swing back to INC is expected. Although polls forecast the BJP’s coalition winning enough numbers to form government, the BJP may fail to match its massive 282-seat haul of 2014.